Retro eyewear for a cause had us at Jack Kerouac. "I have ten commandments. The first nine are, Thou Shalt Not Bore." As a company that distributes a pair of glasses to a community in need for every pair sold, its tenth commandment is clearly, Thou Shalt Do Good. 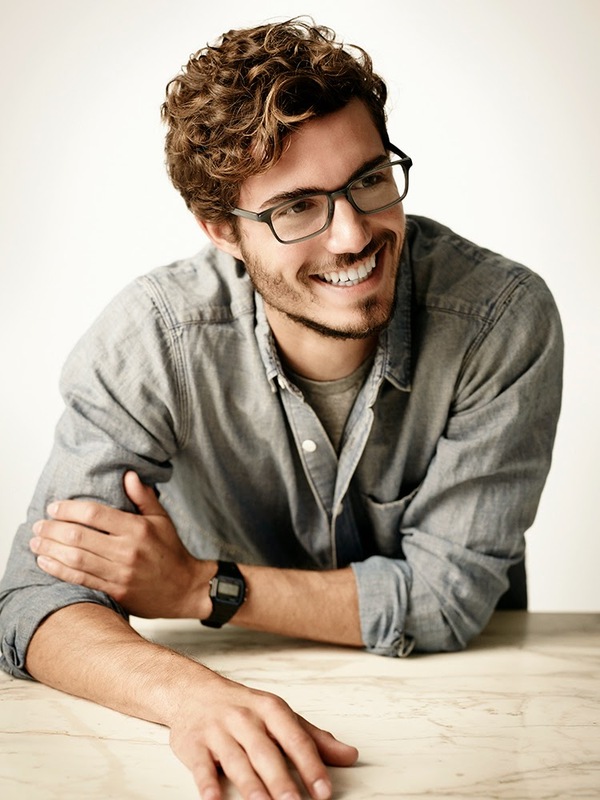 Much like the Millennial-adored Tom's Shoes, Warby Parker understands the value of being a brand that stands for something beyond a commodity. As a bonus to bespectacled individuals like me, Warby Parker's 10 commandments go to 11, the eleventh being Though Shalt Do Good Design. As Mad Men faithfuls and lovers of retro-futurist design, we at Dialogue Inc. were immediately drawn to Warby Parker's clean lines, rich color palettes and classic appeal. The Fall collection is no exception. Nine looks for men and women flirt with rose-hued tortoise shell, slate blue and crystal clear to bring a modern touch to classic silhouettes in the eyewear designers latest. Admittedly, there's nothing wild here. But in the Dialogue Inc. style book, your glasses should serve as a complement to your face and not the other way around. The styles on display here do just that, particularly the Chandler Ti in Newsprint Grey or English Oak (pictured above left) and the Coley in Crystal (above right). For a clean and professional look that will carry you from your work computer to your favorite end-of-the-day cocktail bar, we also dig the Crane Ti in Newsprint Grey (above left) and the Greenleaf in the fittingly named Whiskey Tortoise (above right). 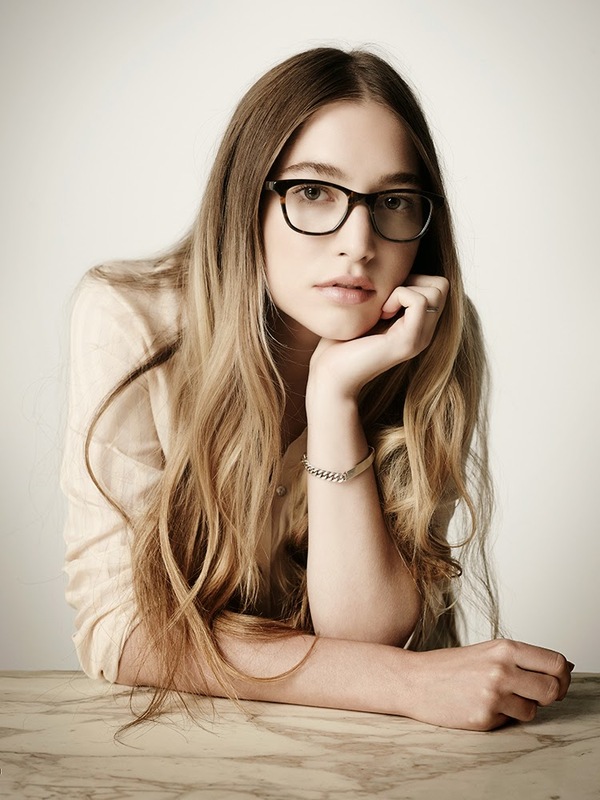 Warby Parker is an eyewear brand fit for the new millennium. 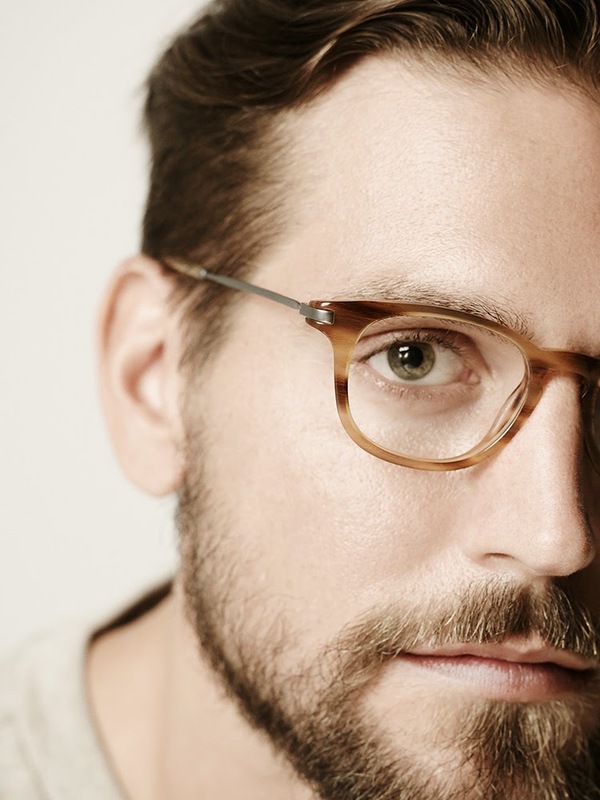 It's circumvented traditional design and manufacturing frameworks to keep prices down—frames start at $95—and versus big box brands like Lens Crafters, you get the feeling these guys get what life and business are supposed to be about. We like that and think you might, too. Check'em out for yourself. If you're in Chicago (like we are), you can find Warby Parker at Apartment Number 9. Nope! We don't do sponsored posts. Warby Parker approached us about its fall line and it fit with the style of fashion we like to cover editorially so we chose to do the write-up. I wish I was wearing a free pair of glasses from them, but if I want a pair I'm gonna order just like anyone else.